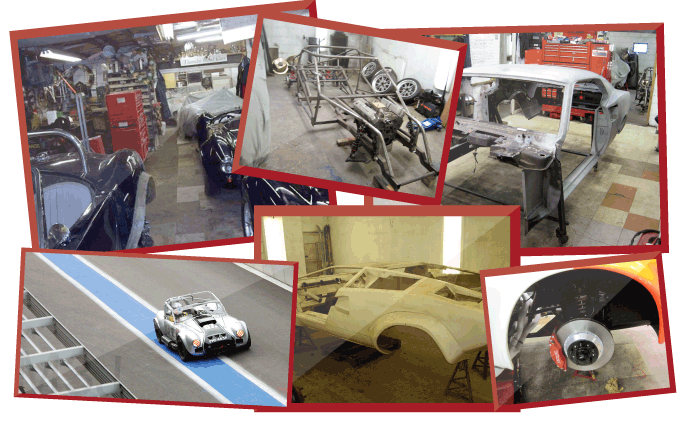 We have the skill and experience to undertake a variety of mechanical work on your classic, racing and/or muscle car. Our comprehensive service includes full or partial restoration, repairs, upgrades, custom paint work and bodywork. To find out more please click on the services tabs below.